Hello everyone, I just wanted to let y’all know I’m making a push to get major updates out starting within a week, just in time for Steam’s Summer Sale. Things may get… a little weird. My main focus of development right now is cleaning up the menus and input systems. 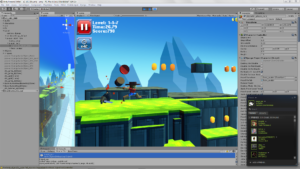 We used NGUI originally and it was great, but I’m switching to native Unity UI. The plan is to go minimal, tweak the flow of the game to more seamlessly move from intro to levels to credits. We’ve discussed world maps and such, but the thing that’s been stuck in my head has been this sort of abstract character transitioning mode and chapter selection. It’s hard to explain in brief, so I’ll work on it some and just show you, let you play with it. Another focus is on multiplayer. It’s interesting actually, because I basically started out making multiplayer games but for the past few years it’s been all singleplayer. The concepts are quite unique in part, standard in other ways; asymmetrical in part, symmetrical where needed for balance. Rescue Love Revenge is available for purchase on Steam Early Access and a free demo is also available. New chapters are coming soon plus a level editor integrated with Steam Workshop as well as multiplayer from local to online, among other additions incoming. Launch week has a 20% discount, knocking the price all the way down to $3.99! You say free 99?! No, but the demo’s free! 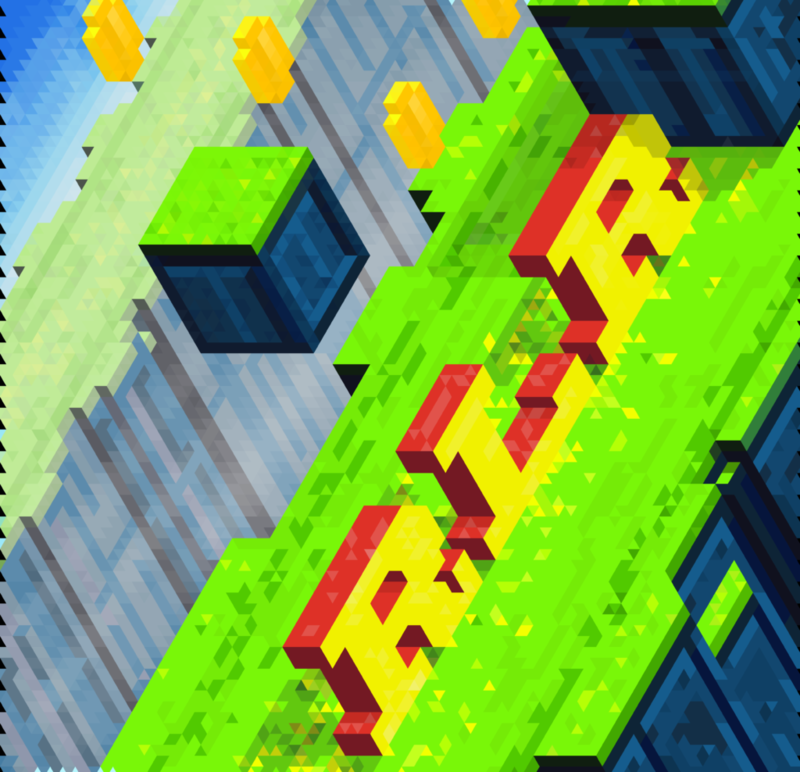 RLR was developed by Hatchlight and is published by Rich Pine. I’ve been integrating SteamWorks.NET into RLR for the Steam push. Speaking of Unity plugins and assets, I’ve been working on controller input so you’re not restricted to mouse+keyboard or touchscreen, and this Rewired asset seems promising so far rather than using vanilla Unity input. I’m also using this MapMagic asset to create a 3D version of RLR’s 2D levels…that asset is really impressive. Working on RLR more lately, wanting to release on Steam Early Access ASAP. In the meantime, here is some random horse gameplay. If you want to go deep into the development of that short clip, here’s an hour of me working on it.